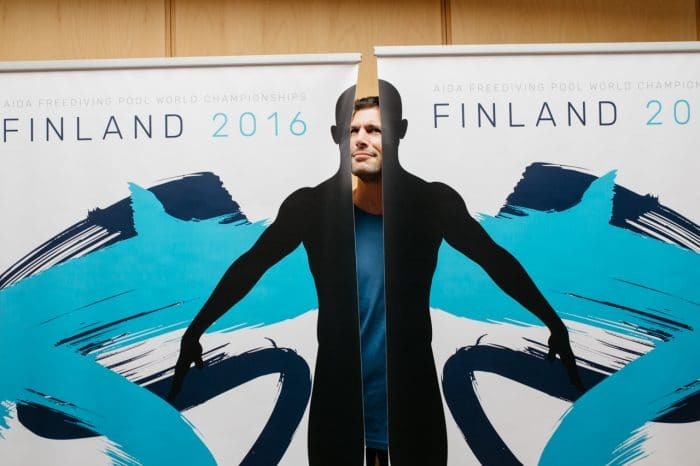 The 2016 edition of the AIDA Freediving Individual World Pool Championships has kicked off with 95 athletes from 21 countries descending on the city of Turku in Finland for the opening ceremony. 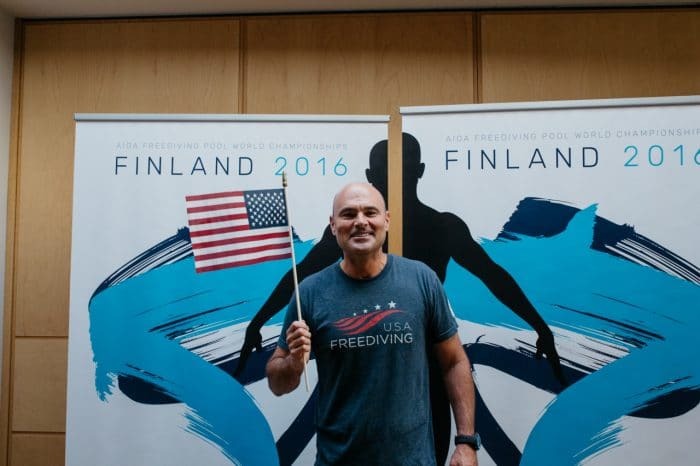 This is an individual event so although athletes represent their own countries they are gaining points for themselves rather than competing as a team. 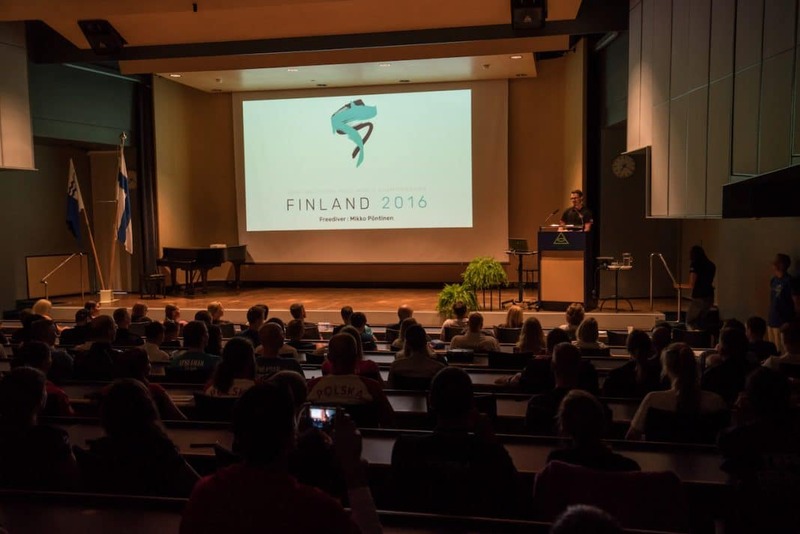 The organizers have released a video from the opening ceremony that you can see below, along with a selection of photos from official photographers Elina Manninen and Daan Verhoeven. Keep tuned to social media and DeeperBlue.com for updates over the next 7 days.